Travel to the Philippines, Learn About Your Heritage, Change Your Life. Apply online at: NEXTGEN Travel Scholarship Application for Summer 2019 NEXTGEN Fellowship open until Tuesday, April 30, 2019. 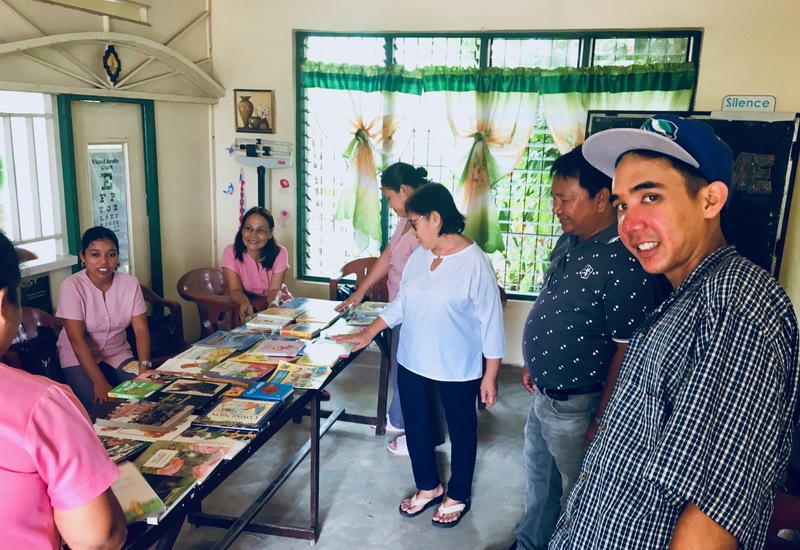 This Summer 2019, the Bayanihan Foundation will sponsor partial travel scholarships for up to seven young adults (18 years old and up) to visit the Philippines for 10 days – June 27 to July 7, 2019: https://bit.ly/2VSp9hz Take advantage of potential travel scholarship opportunities valued up to $3,000 each. They will be awarded based on merit and financial need. The travel scholarship will go towards domestic transportation in the Philippines, meals, lodging, and sightseeing. Anticipated costs that participants are expected to cover on their own are: round trip international airfare from US to the Philippines (around $1000); passport and/or visa costs; incidentals; souvenirs; travel vaccinations (please consult your doctor); and travel insurance. Participants are also encouraged to fund raise a minimum of $200 and contribute to the Community Power Giving Circle. Why join NEXTGEN Fellowship to the Philippines? Change your life and take the next steps in your personal and professional life. Take a look at Camillo Geaga. 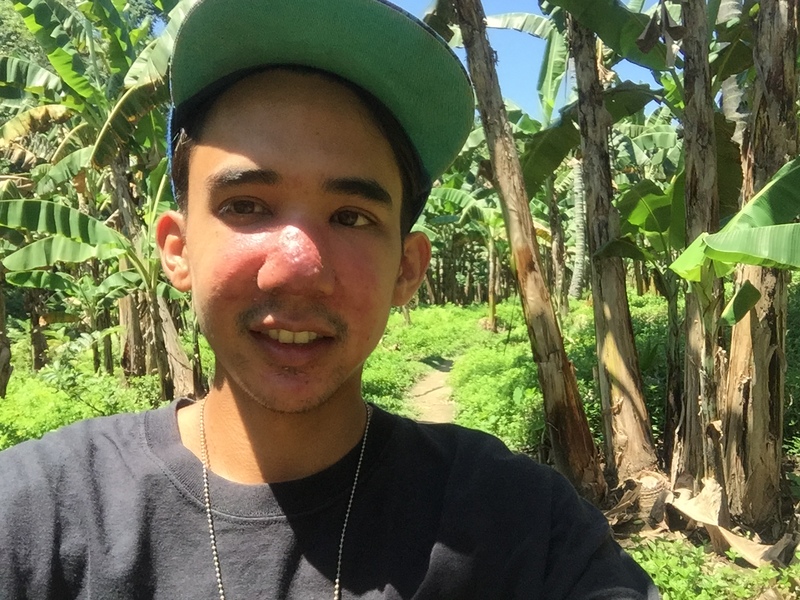 In 2017, he joined the Bayanihan Foundation NEXTGEN Trip and it literally changed his life. It inspired him to see the world in more ways than one. It motivated him to take on community and public health at the same take care of his own personal health. 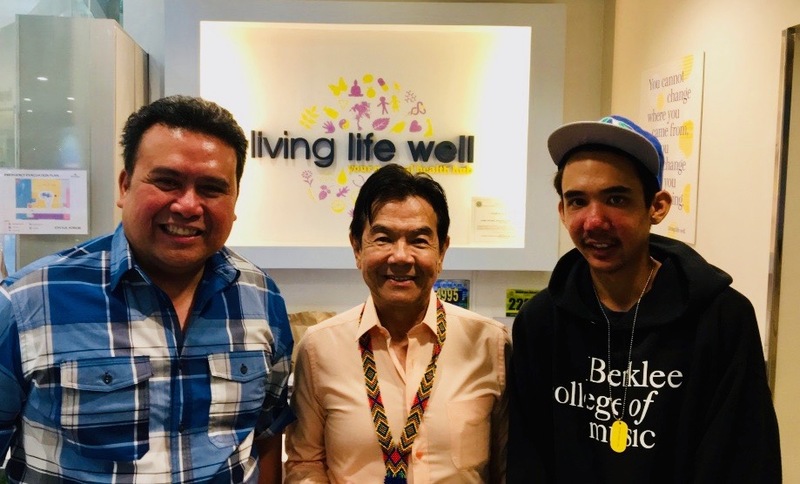 In 2018, he returned to the Philippines and met Dr. Jaime Galvez Tan, MD. Dr. Tan was the former Secretary of the Philippine Department of Health and a professor at the University of the Philippines College of Medicine. 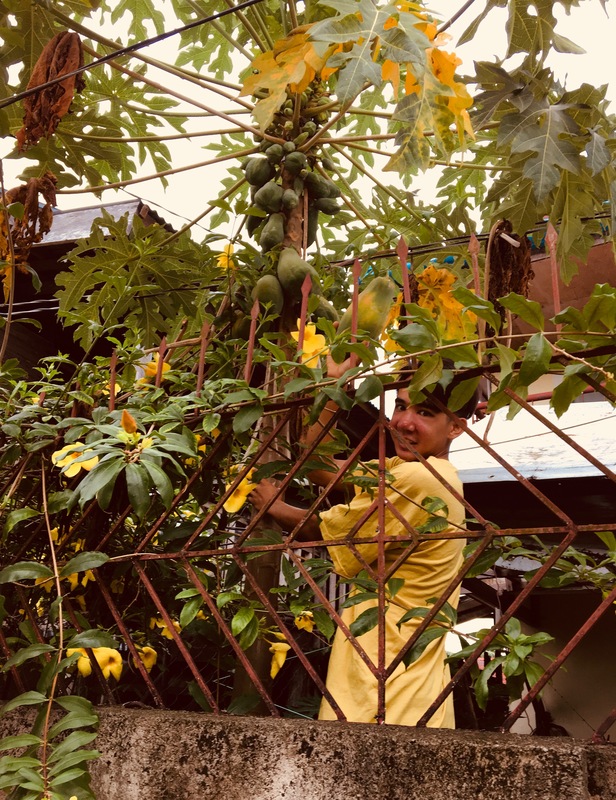 Dr. Tan has been advocating for Filipino fruits and vegetables both as food and medicine and as part of the Filipino indigenous and traditional healing, now also being scientifically proven as truly efficacious. Camillo was inspired by his message that he also improved his own personal habits for healthier living. The trips to the Philippines inspired and motivated him. In June 2019, Camillo will complete his Associates degree at Los Angeles City Colleges (LACC). In the Fall 2019, he is scheduled to continue studying at the California State University Northridge to continue studying public health. 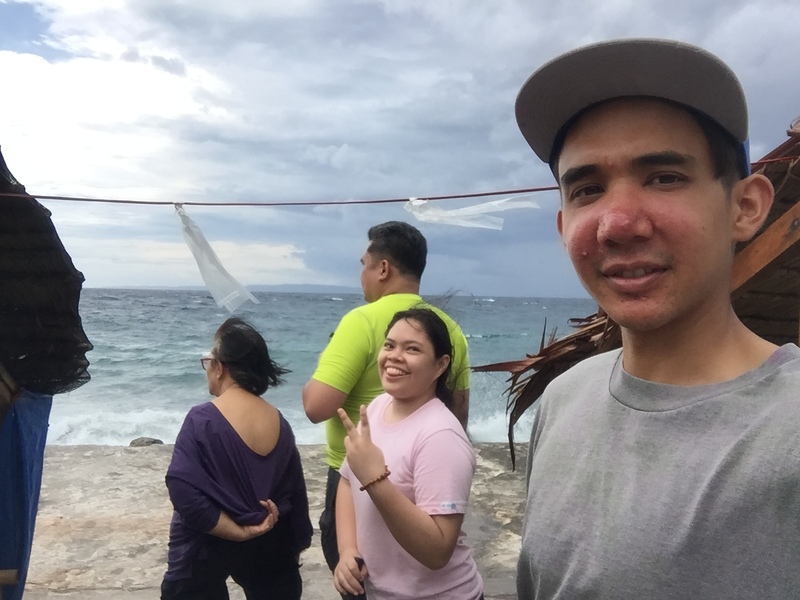 Apply for the 2019 Bayanihan NEXTGEN Travel Fellowship and like Camillo have a chance to change your life. “This was my second trip to the Philippines. It was amazing! I explored many new places and visited four different islands. It was an adventure trip. We were in a small group but it was well-coordinated and facilitated. We had a packed and busy schedule. We’ve met with the former Philippine Department of Health Secretary, Dr. Jaime Galvez Tan, MD in Manila. Then, we flew to Samar and visited two schools and donated hundreds of books there to build two libraries. I could not forget the warm welcome we received from the teachers who received the donated books. Then, we’re off to the southern tip of Leyte to visit Pintuyan island and see whale sharks. Then, we went to Iligan City in Mindanao to visit Dale’s aunt and uncle, Dr. Vicente and Mrs. Luz Saavedra. 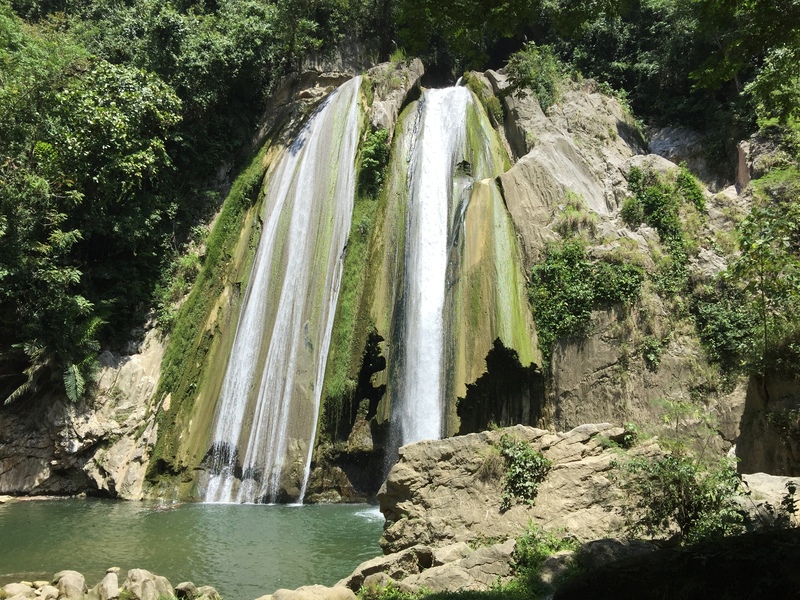 It was also nice to visit a pristine waterfall, Dodiongan Falls, in Iligan. It was a whirlwind trip! I learned how faraway some of these places could be. I always thought that everything is accessible and moving at the same lightning speed of technology as in the US. It was nice to see a different pace of life. This entry was posted in Uncategorized and tagged community involvement, diaspora philanthropy, youth leadership development. Bookmark the permalink.